EN AVANT (INSURGENTS PATROL MARCH) BY A.D. CAMMEYER. 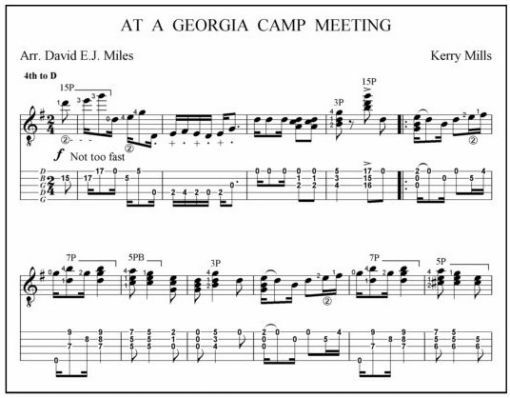 BANJO SOLO IN NOTATION AND TAB. 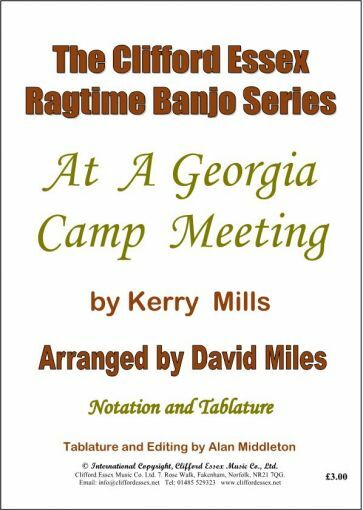 Location: /Sheet music/Fingerstyle Banjo/AT A GEORGIA CAMP MEETING BY KERRY MILLS. ARR DAVID MILES M.B.E. Every player of a fretted instrument should read BMG.